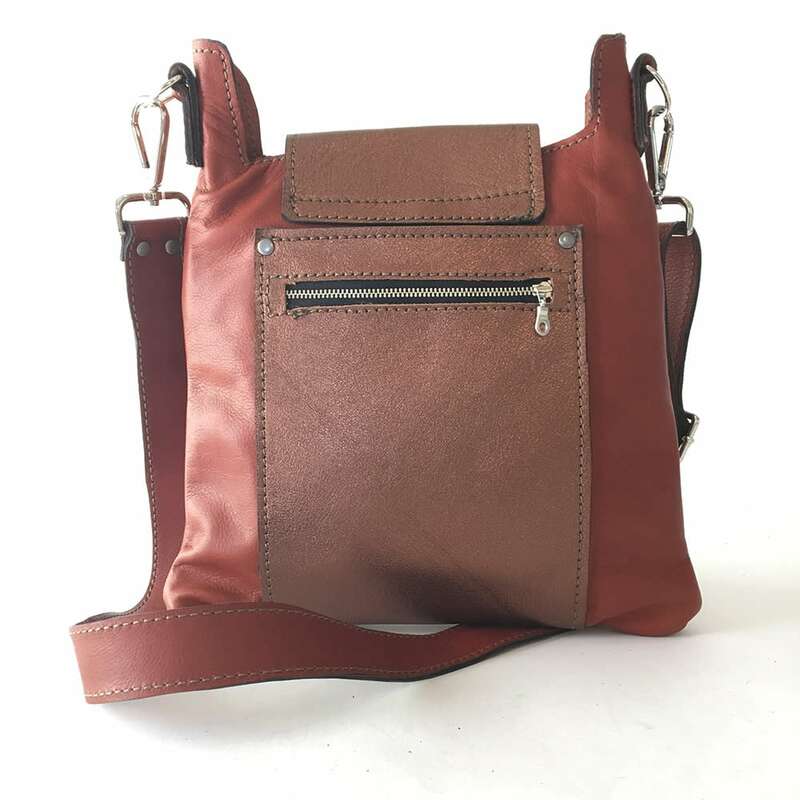 The Madrid Cross body Satchel is the perfect bag for everyday use, city chic and functional what could be better? 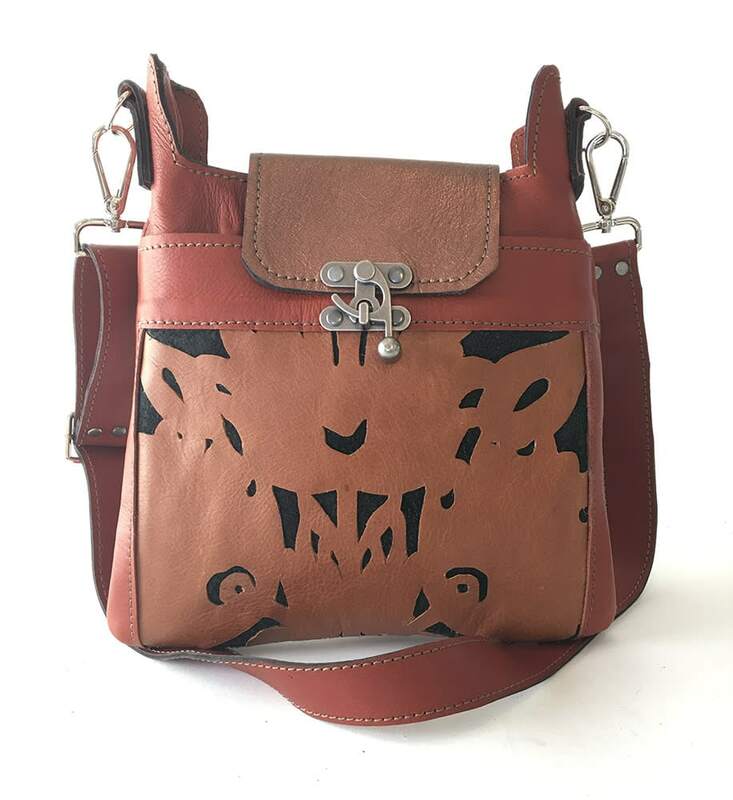 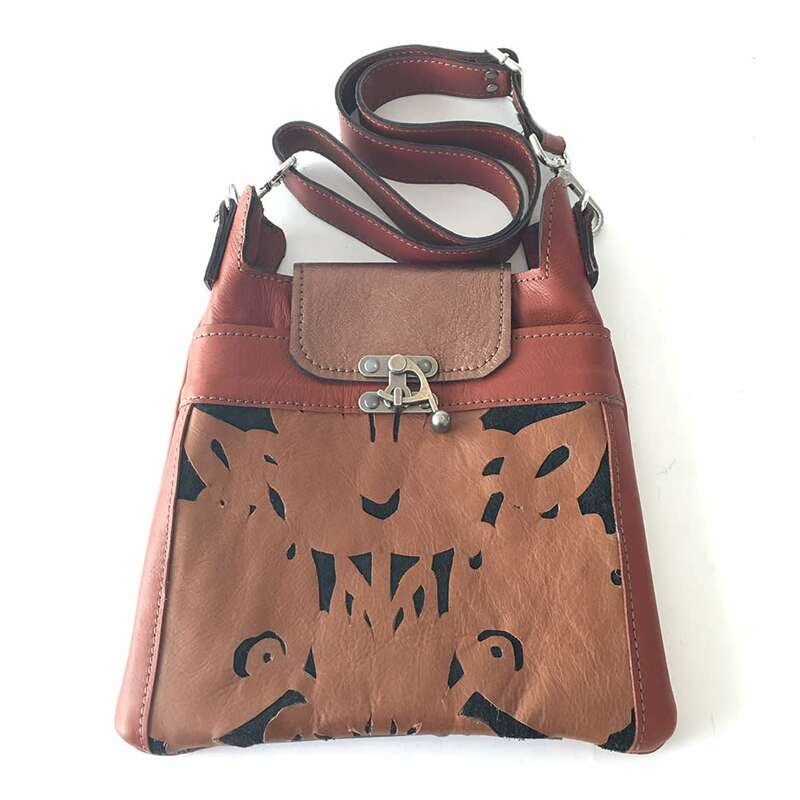 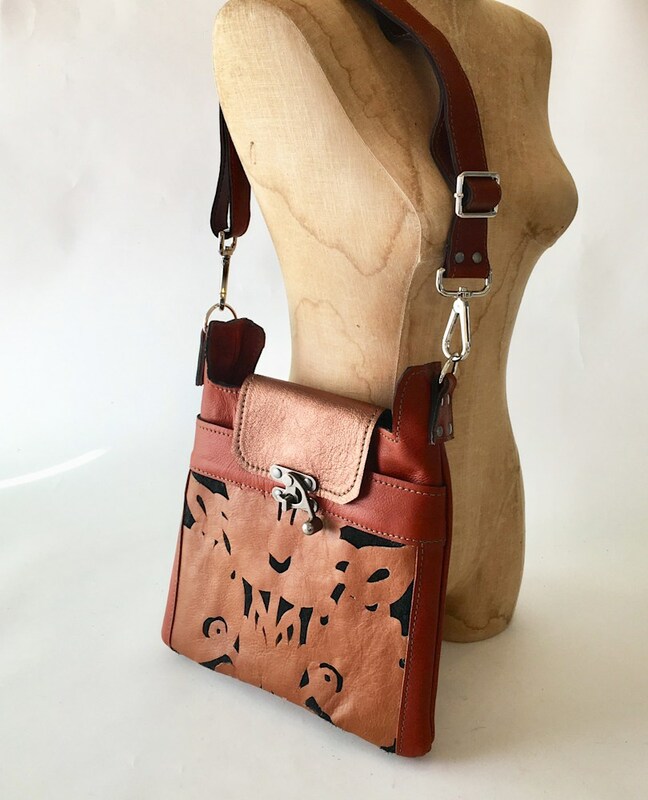 This satchel is made from leather and adorned with an original leather cut motif in a floral pattern. 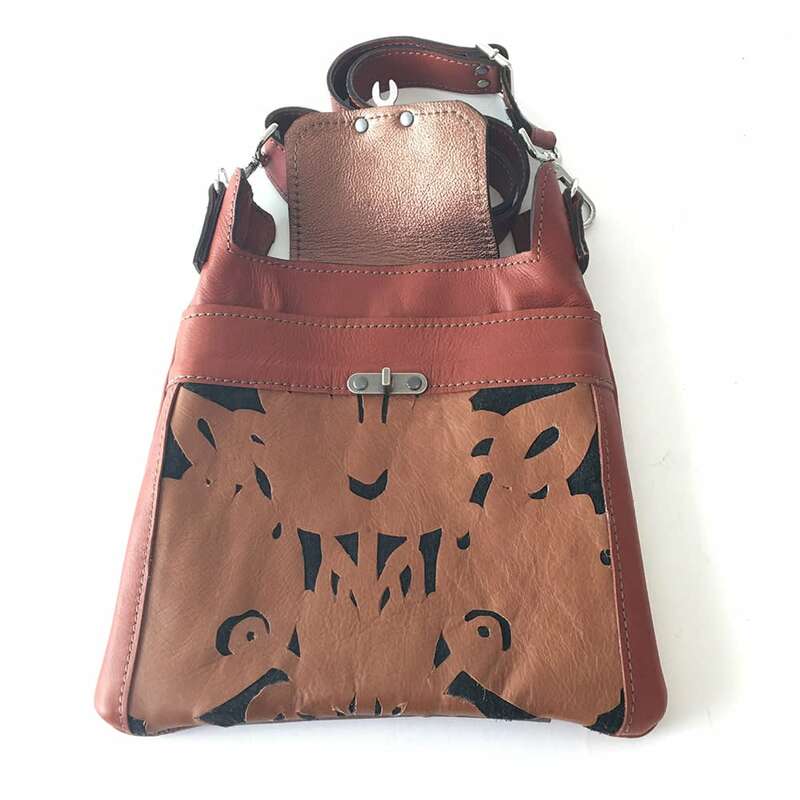 **Please note that this bag is made to order and will ship in 10-12 business days.